Everything is a lot easier when you have your own vehicle – from getting to work, running an errand, going on a trip and even on emergency situations. Which is why when the car breaks down it seems to be a reflex for owners to take it immediately on an auto repair shop. Leaving your car in the hands of expert auto mechanics is the best thing you can do to be assured that it gets fixed well. While most mechanics strive to give the best service to their customers, there are a few who are more interested in making more money out of a client. It would be a pain if you fall victim to these kinds of scam. Here are some few tips to avoid being ripped off by these dishonest mechanics. Don’t just drop your car off a repair shop and leave the rest to them. Instead, wait for a mechanic to completely diagnose your car’s problem and ask for an estimate of the repair bill. With years of experience in the field, they surely know how each repair costs. Also, ask them to call you when the actual cost is more than the estimate and ask for your permission before proceeding on the repair. This gives you a heads up in the deal. When the mechanic tells you that there are some parts that needs replacement, inform them that you want to take the old parts back with you. Some mechanics overcharge their clients for replacements that they haven’t really done. This ensures you that they really replaced the old parts and is even enough to thwart dishonest mechanics from overcharging you. When you own a vehicle, it is essential to know the basics on how it works. You don’t need to be a mechanic to do this. Your owner’s manual is your best friend; open the hood and familiarize the parts and how they work. The more you know about your car, the harder it is for dishonest mechanics to rip you off. Good mechanics work their way up by gaining more customers through referrals. The more satisfied their clients are with their service, the more they come back and refer the shop to their friends and family who needs servicing. Ask your friends or relatives that have cars and see which shop is recommended by them. 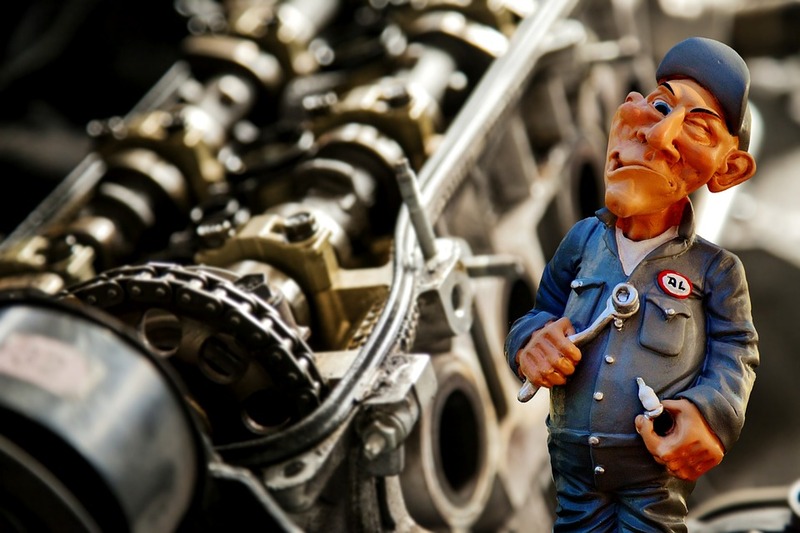 Some dishonest mechanics rip off their clients by overcharging on spare parts. If you think the price is unreasonably expensive, do a price check on auto parts shop. You can even take a look at auto spares online for real deals. Try confronting your mechanic if you think they’re overpricing the parts since it is your right as a customer to get quality service and honest prices. 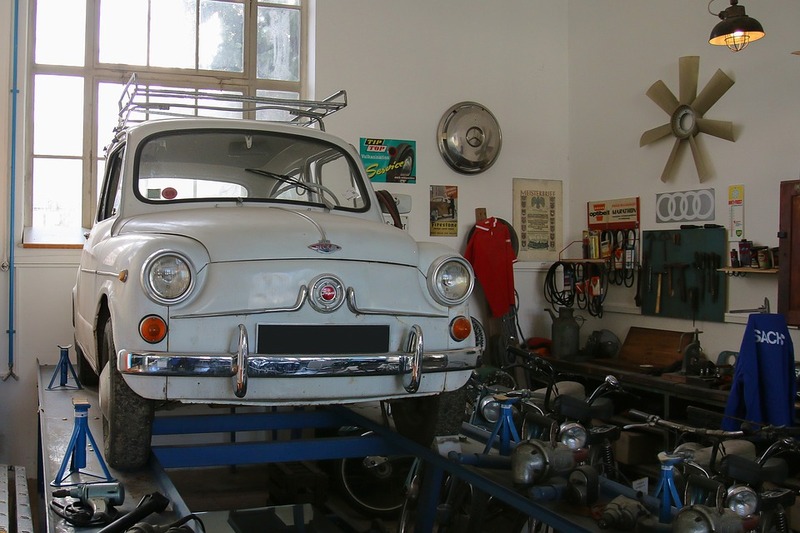 Being a smart car owner is one of the best ways to avoid getting scammed by car repair shops. The more you know about your car, the less likely they are to rip you off.